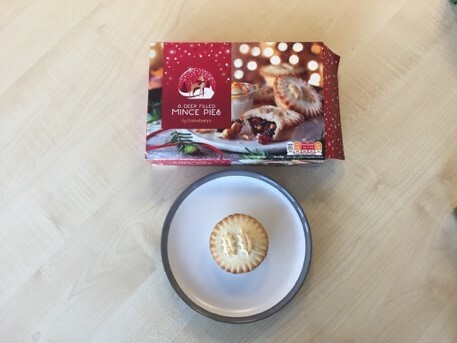 Move over Mary Berry, the (self-confessed) mince pie connoisseur’s in town. 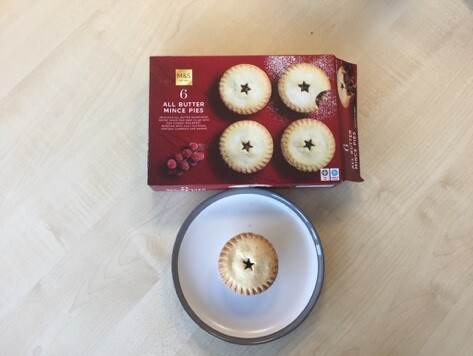 If you don’t like mince pies (the horror!) you may want to stop reading here, leave and promptly have a word with yourself. Bah humbug. “It’s not Christmas without them”. For these ones, I beg to differ. The golden well baked exteriors on these slightly make up for the mediocre design and miniscule size. I could demolish one in a single bite given the opportunity! But with the somewhat dry pastry and insignificant mincemeat filling, they’re not my personal favourite. They’re reasonable, but not delicious. However, they’re also not terrible, just slightly underwhelming. Let’s be honest, I could’ve made these in Year 8 Home Economics; they’re really nothing to write home about. we like it. With beautifully crumbly pastry and the perfect balance of spicy yet fruity filling, these pies are nothing short of a crowd pleaser. the brandy. Thus, they’re probably not one for the kids, but adults eat your heart out if you’re a fan of a boozy pud. You might want to pair it with a pint of eggnog to get you through the stresses of Christmas. 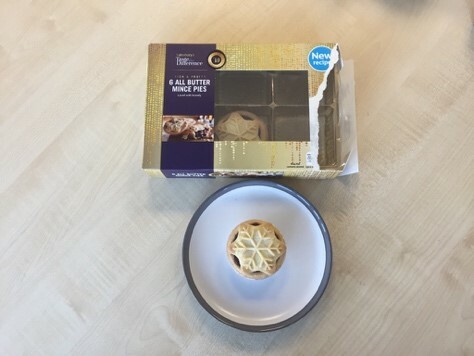 However, you do at least get an aftertaste, a residual sense of the manufacturer’s sweet, buttery intent in the pastry casing- it’s not awful. They tried. awaits. Albeit a tad gloopy, these pies will certainly spice up your Christmas and make their double-in-price counterparts shake in fear on the shelves of Sainsbury’s, for these are the sure-fire better option. not beat around the bush: the design (or rather, lack thereof) of these would make poor Paul Hollywood turn in his metaphorical grave; it’s quite frankly, boringly basic. Bland, flavourless pastry combined with subpar filling in a shallow casing fails to impress. I never thought I’d say this, but Aldi, I’m disappointed. However, I’m not sure these catastrophic pies will put me off Aldi forever; the knock-off Pringles are really something special and I just can’t resist a bargain. 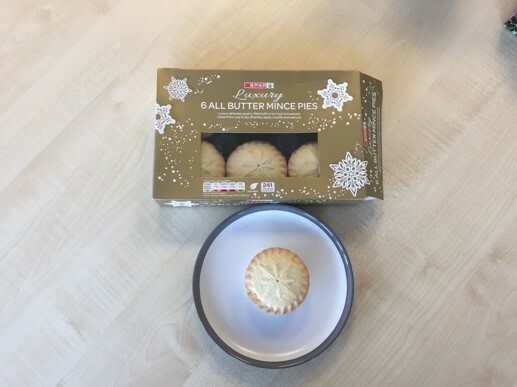 I spy a dark horse… Having never thought to buy mince pies from Spar before, I’m initially sceptical (they’re on the rather expensive side), yet somewhat intrigued. Albeit an unembellished design, the pies strike me as humble, homely and honest. 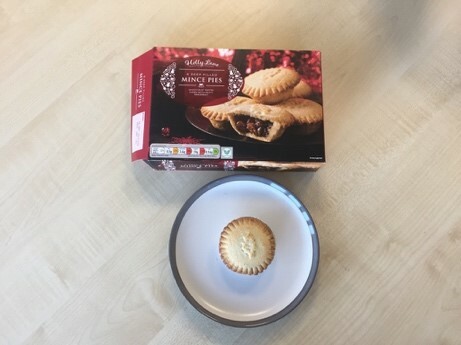 Now I never expected this: the sweet and subtly spicy flavour makes these pies tasty, however, the price is slightly questionable, being amongst the highest of the lot. These would be great for when you’re in that Christmas Eve hurry and you knew you’d forgotten something; just a quick trip to Spar and you’re sorted. tarts than mince pies (with their minimalistic design I’m sadly not overly amazed) we’ll let trusty Marks and Sparks off the hook as these are delectable. The buttery biscuit base is second to none; paired with the rich, full-bodied filling, you have a winning combo. I’d be tempted to pass them off as my own. So, there you have it. A rather successful endeavour and no soggy bottoms in sight- Mary Berry would be proud. ASDA Extra Special and Marks and Sparks both take the top spot, but if we could only have one winner, I’d say ASDA just edge it on flavour: an exquisite Xmas essential. 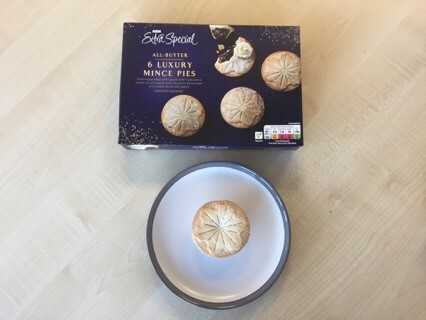 If you’re on a budget, ASDA’s own mince pies are a perfectly acceptable alternative, too and if you’re feeling frivolous, why not try Sainsbury’s own mince pies.? 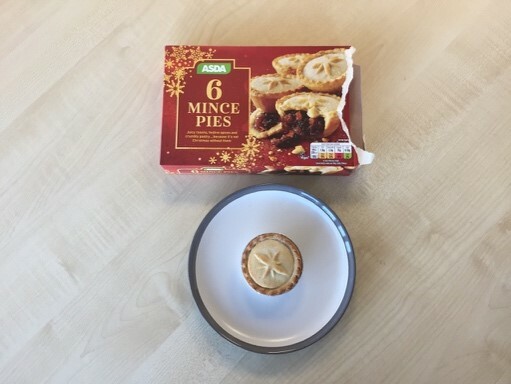 It’s just not Christmas without a good old, humble mince pie, is it?